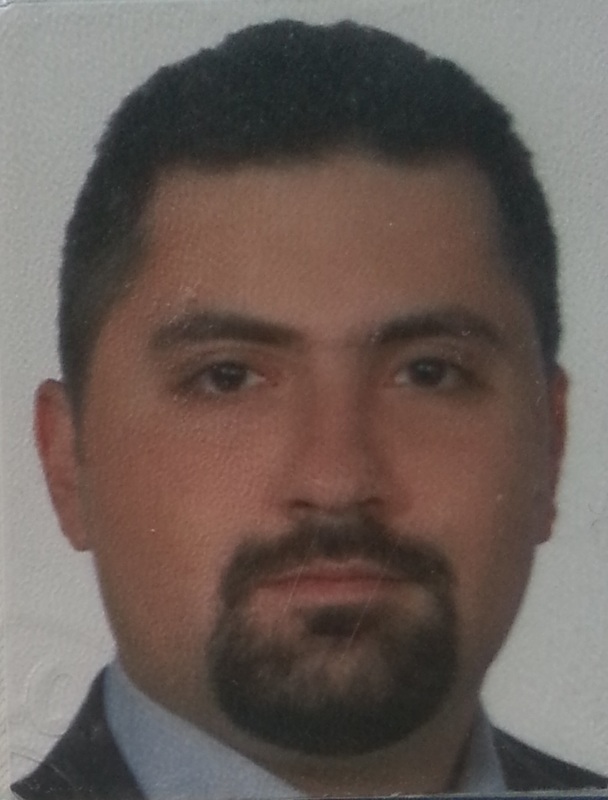 Erdem Ulusoy received his BS and PhD degrees both from Bilkent University, Department of Electrical and Electronics Engineering, in 2004 and 2012, respectively. During his PhD, he was a member of the EC funded 3DTV Network of Excellence project. His research interests include Fourier Optics, Computer Generated Holography, Light Field Synthesis with Spatial Light Modulators and Signal and Image Processing Problems in Diffraction and Holography.